Xiaomi’s Mi A1 was one of the best budget phones of 2017 and still, its a very good option as we move further into 2018. Moreover, the Mi A1 looks even more fresh with its new red color variant. 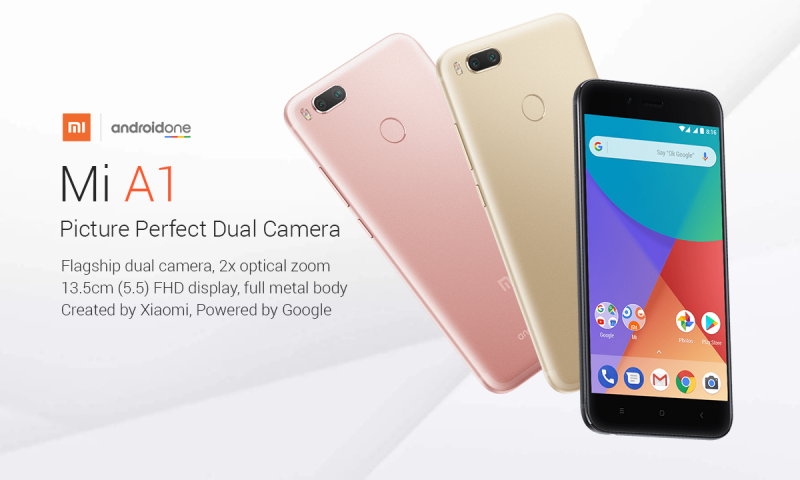 Vatsal Impex, the official distributor of Xiaomi has officially released the Xiaomi Mi A1 Red variant with 4GB RAM and 64GB ROM today. 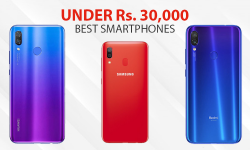 The red variant is just an aesthetic upgrade over an already fabulous mid-tier smartphone. 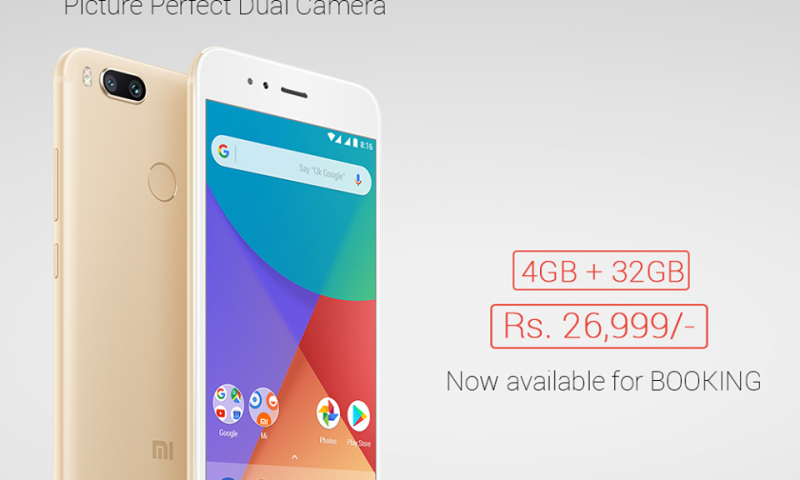 There are no other upgrades on this variant and Xiaomi Mi A1 Red Price in Nepal is Rs. 29,999. 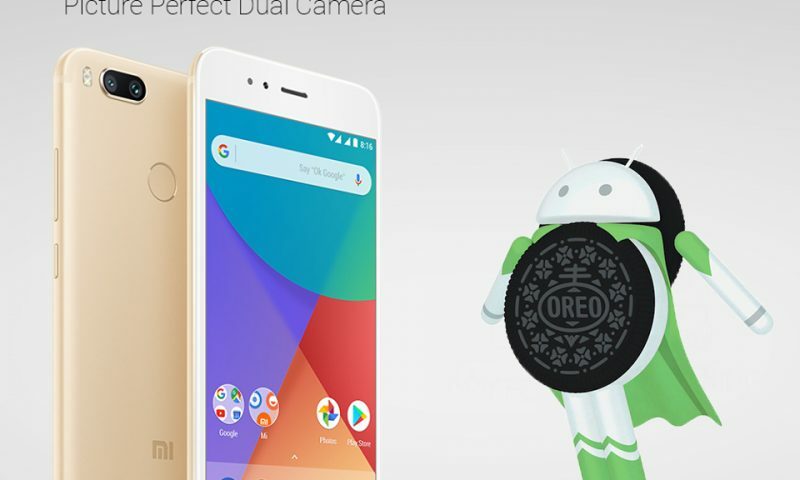 Xiaomi Mi A1 is already an impressive device and is certainly one of the best budget choices even in 2018. 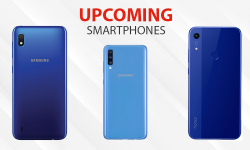 The red variant adds even more flavor to an already fabulous phone and it’s good to see phone makers going for more colors. The basics black, silver and gold options have now become very common and it’s almost boring. Other colors choices are always a welcome addition. To know more about this device see our impression on the original variant of the Mi A1. 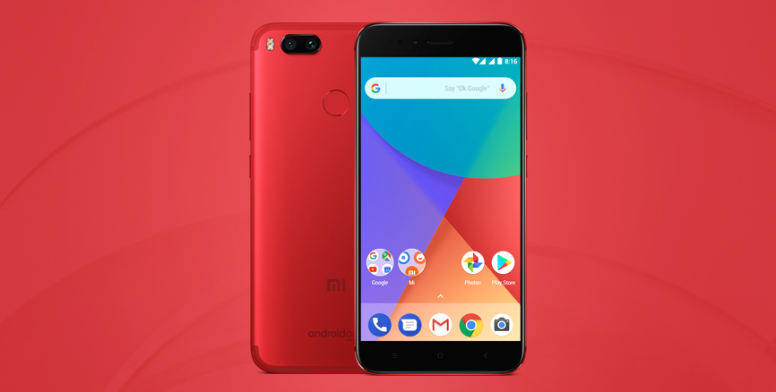 What do you think of the Xiaomi Mi A1 Red Variant? 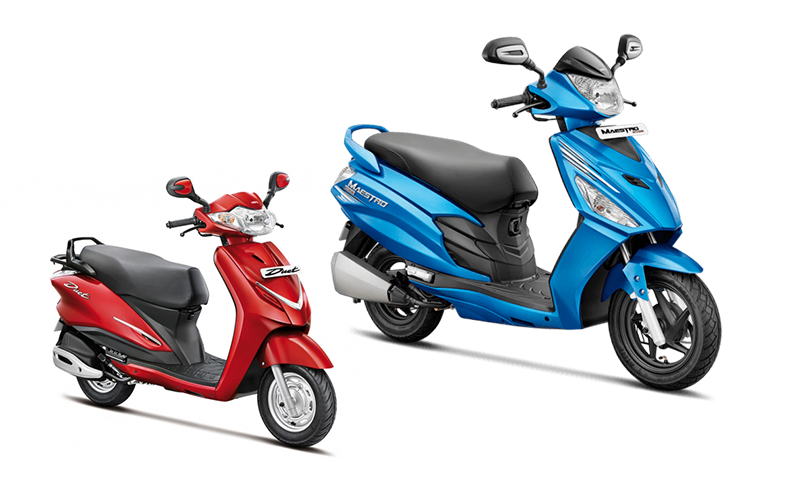 Share your thoughts in the comments and stay tuned for our full review.